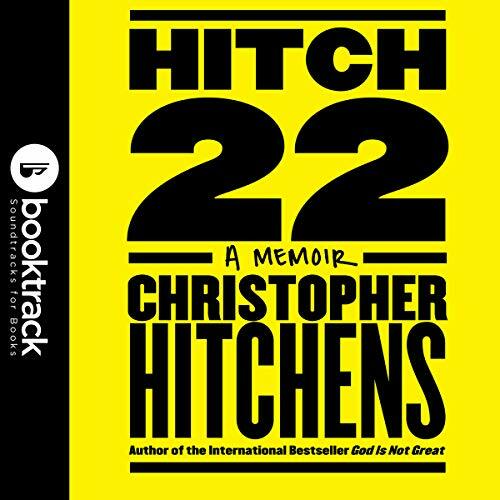 Showing results for title "Hitch-22: A Memoir"
Over the course of his 60 years, Christopher Hitchens has been a citizen of both the United States and the United Kingdom. He has been both a socialist opposed to the war in Vietnam and a supporter of the U.S. war against Islamic extremism in Iraq. He has been both a foreign correspondent in some of the world's most dangerous places and a legendary bon vivant with an unquenchable thirst for alcohol and literature. Truth, the whole truth and nothing but. 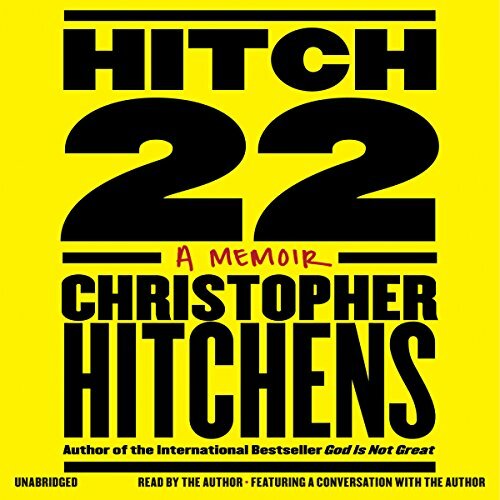 Over the course of his 60 years, Christopher Hitchens has been a citizen of both the US and the UK. He has been both a socialist opposed to the war in Vietnam and a supporter of the US war against Islamic extremism in Iraq. 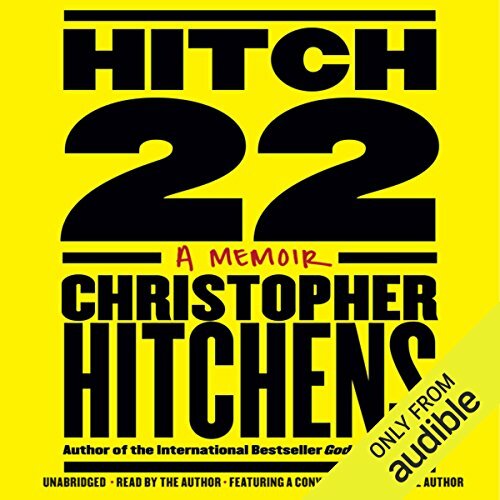 He has been both a foreign correspondent in some of the world's most dangerous places and a legendary bon vivant with an unquenchable thirst for alcohol and literature. He is a fervent atheist, raised as a Christian, by a mother whose Jewish heritage was not revealed to him until her suicide. He sees all sides of an argument and believes the personal is political.